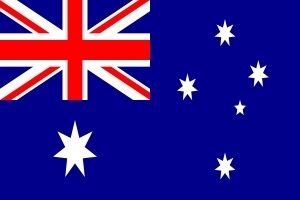 General information, articles, news and contact details about GRN Australia. 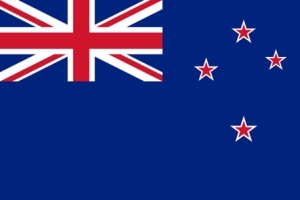 Contact details for Language Recordings' office in New Zealand. 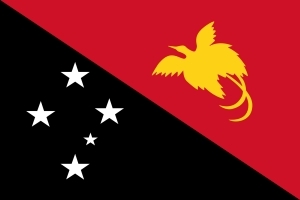 General information, articles, news and contact details about GRN Papua New Guinea.